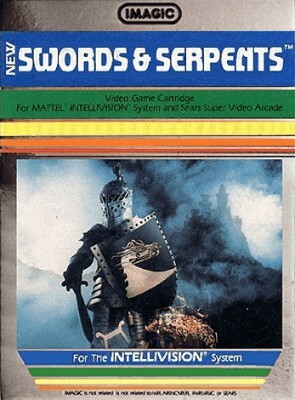 INTELLIVISION SWORDS & SERPENTS Game Cartridge by IMAGIC TESTED! COMBINE S+H! !